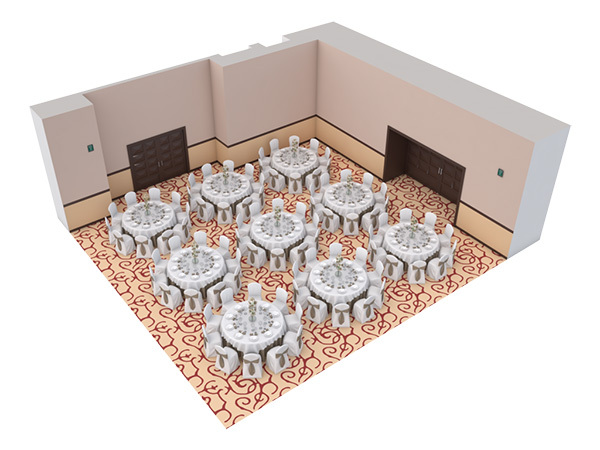 Secrets Puerto Los Cabos Golf & Spa Resort brings adults-only Unlimited-Luxury® to the charming and picturesque mission town of Puerto Los Cabos. 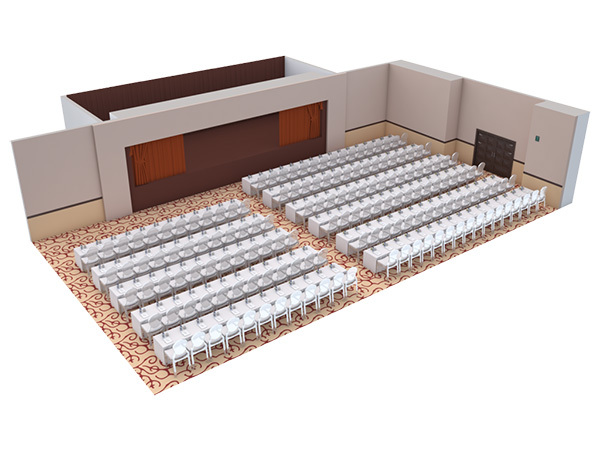 Situated 30 minutes from Los Cabos International Airport and a mere 10 minutes from San Jose del Cabo, this all-suite resort boasts 500 spacious, oversized suites, complete with the most luxurious amenities, and over 16,000 square feet of dedicated meeting and function space. 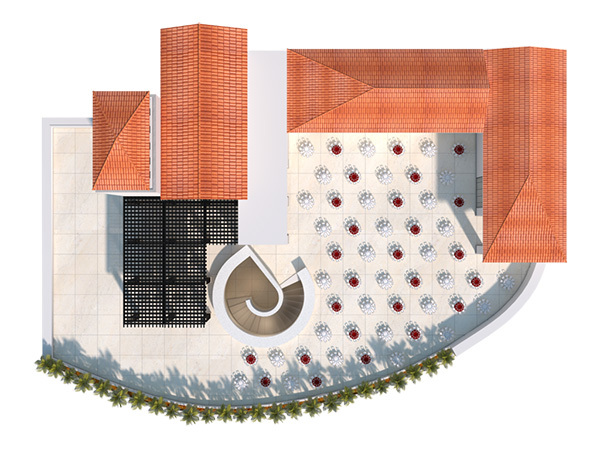 With two swimming pools, multiple gourmet dining options, six bars and lounges serving top-shelf spirits, 24-hour room service and a full-service Secrets Spa by Pevonia, Secrets Puerto Los Cabos is a world of delight. 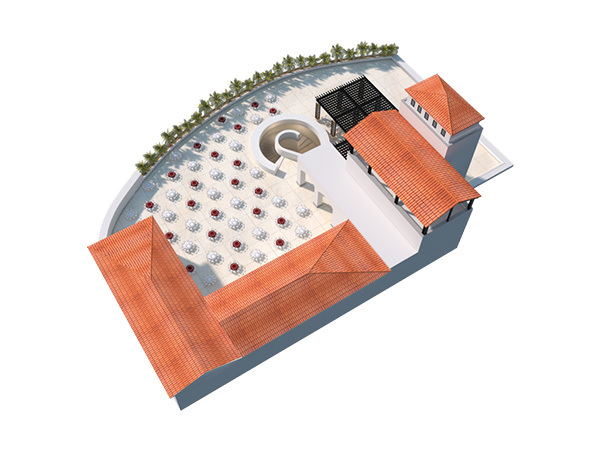 Located next to the only "composite" course in the area with two different 9-hole courses designed by two legends of golf, Jack Nicklaus and Greg Norman. 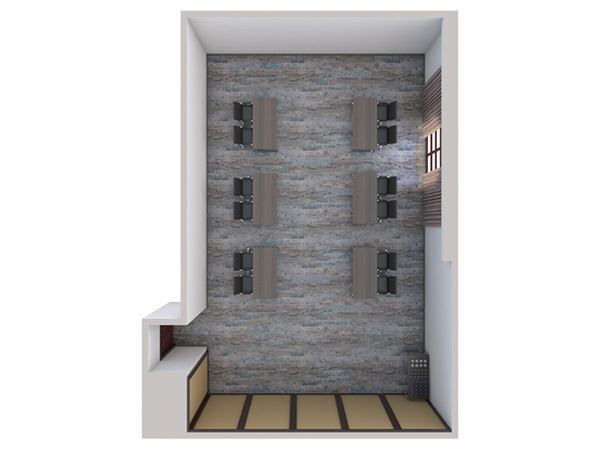 Access to 3 miles of pristine beach front. 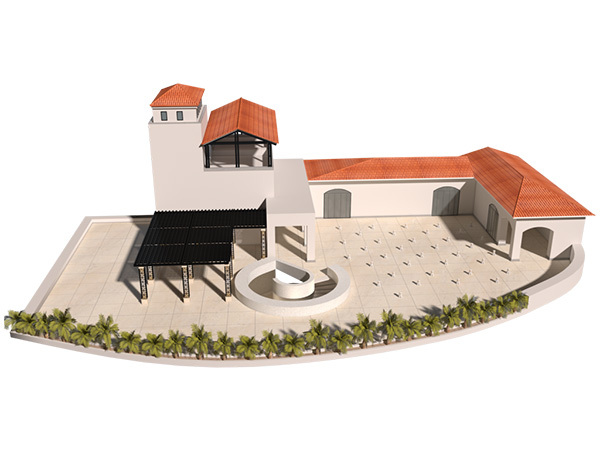 Close to the Marina at Puerto Los Cabos and its world-class sport fishing, pedestrian village, gardens and artisan walkway. 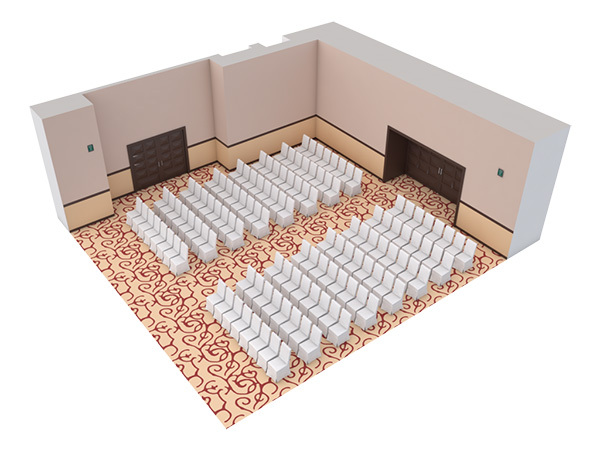 Secrets Puerto Los Cabos Golf & Spa Resort offers over 21,000 square feet of dedicated meeting and function space, between the Puerto Ballroom and the brand-new Ribera Ballroom. 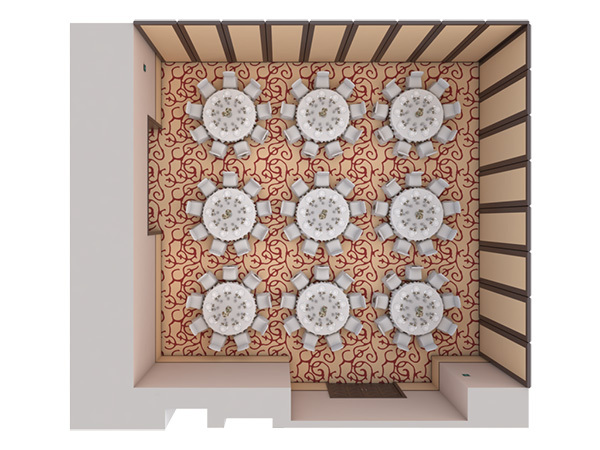 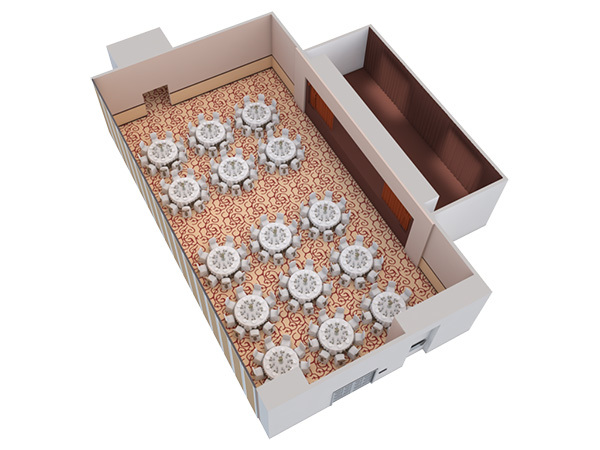 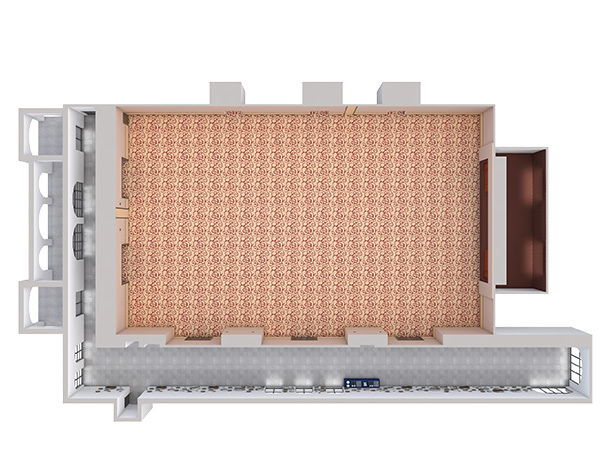 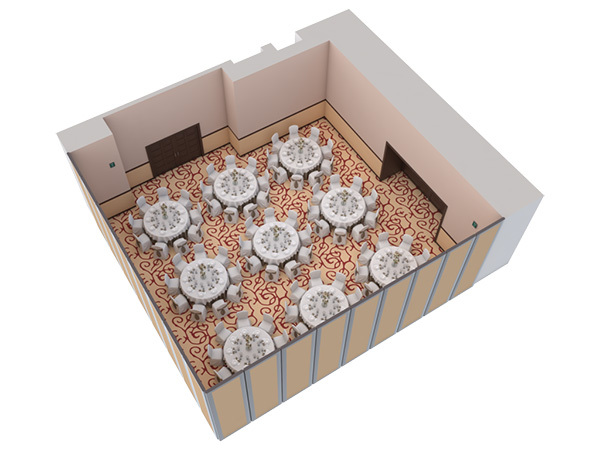 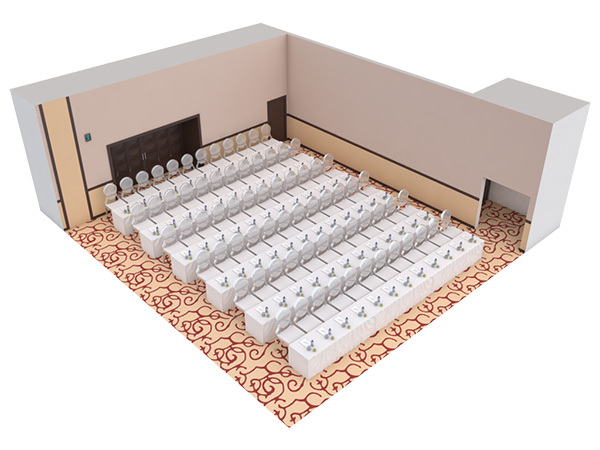 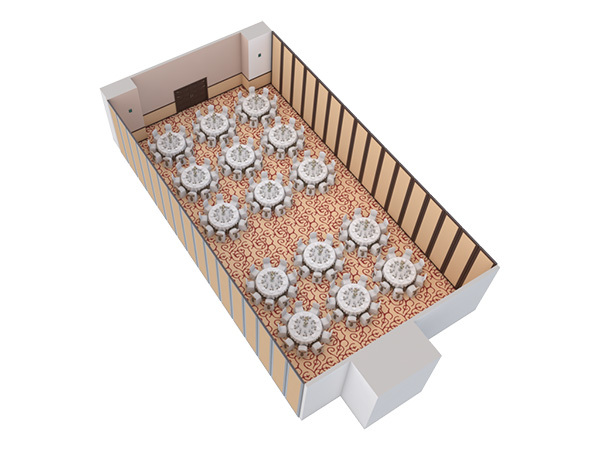 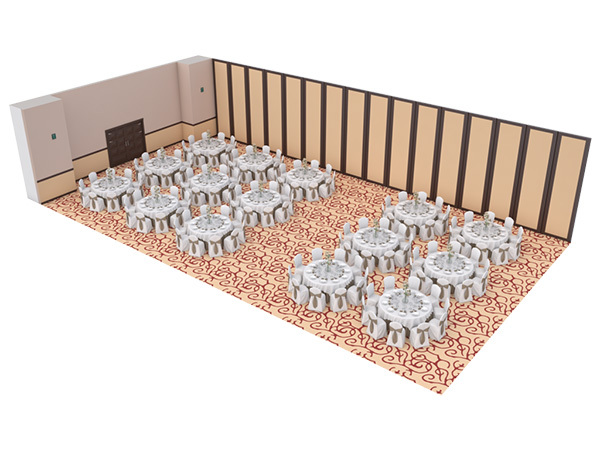 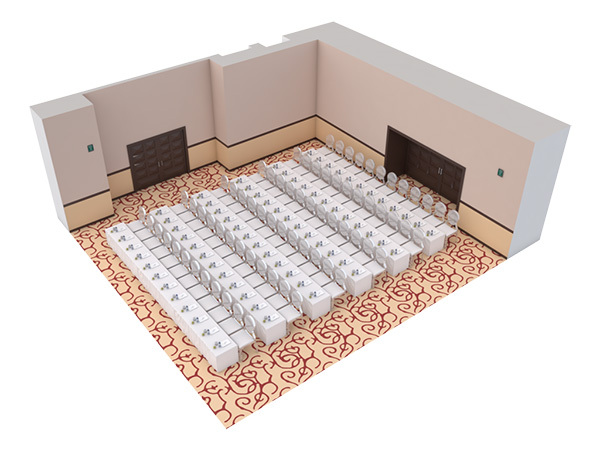 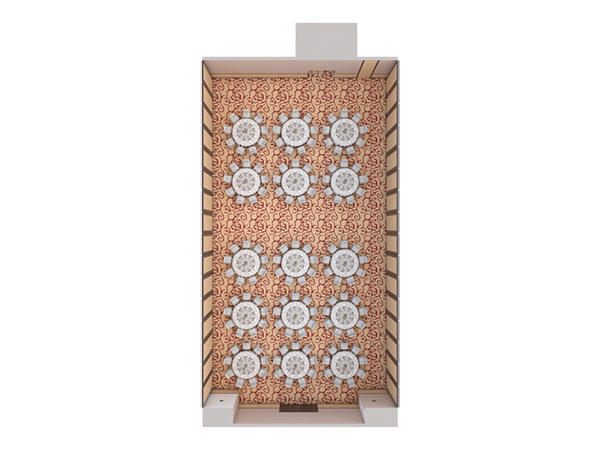 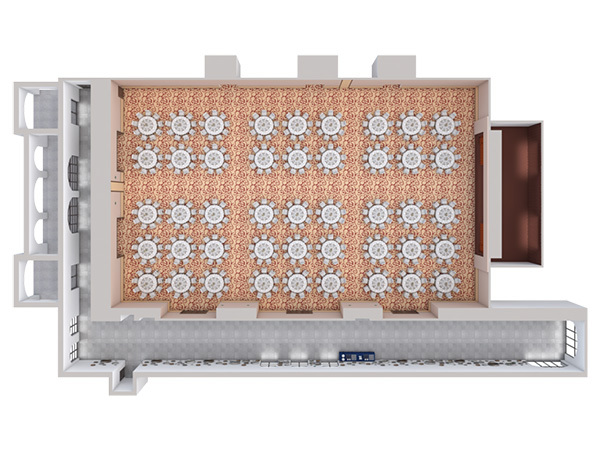 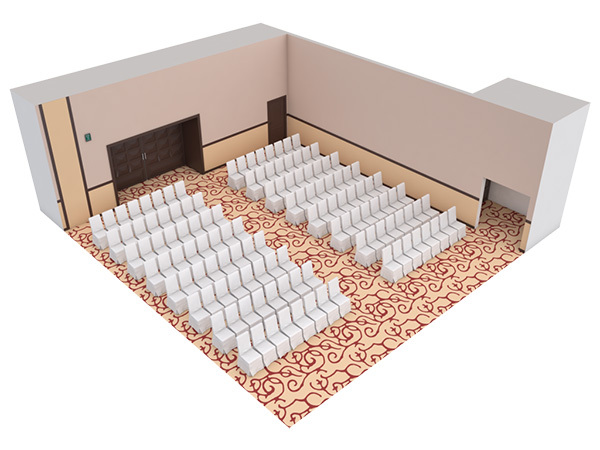 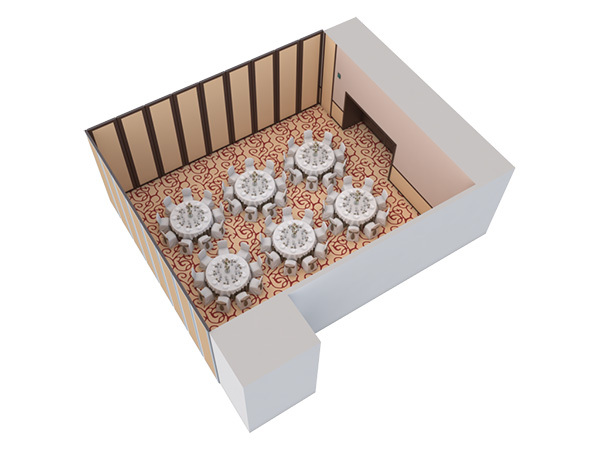 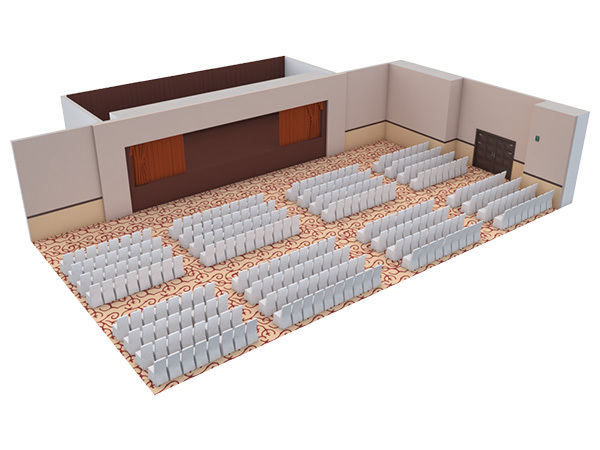 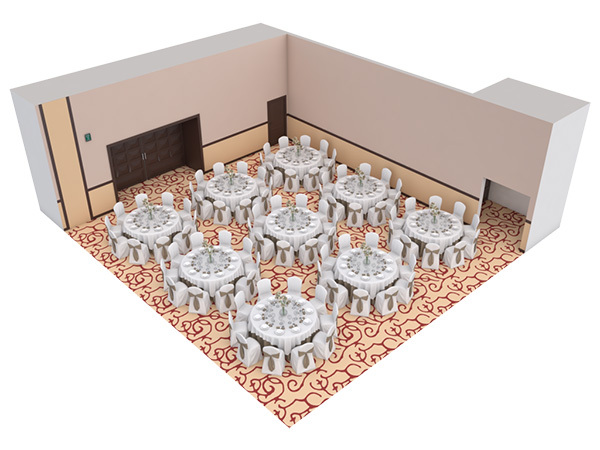 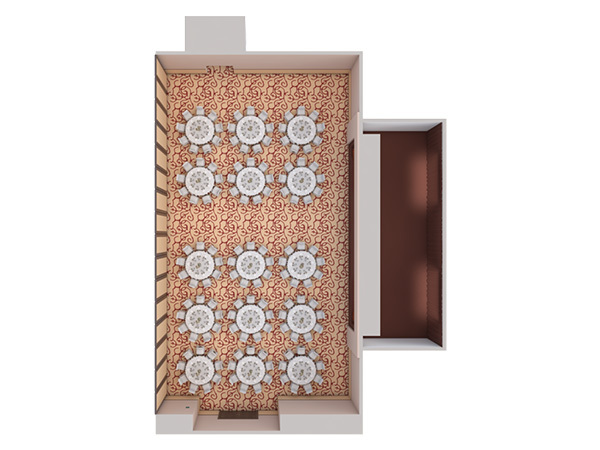 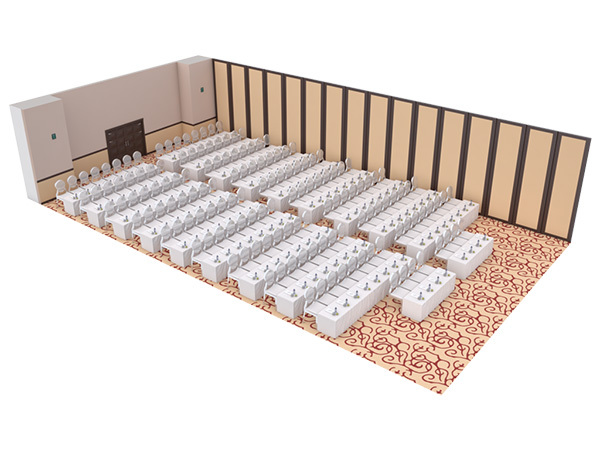 The 8,525-square-foot Puerto Ballroom is divisible by four and can accommodate up to 450 people for banquets. The new Ribera Ballroom totals in 9,665 square feet with the ability to accommodate up to 560 people for banquets and 1,000 people for cocktail receptions. 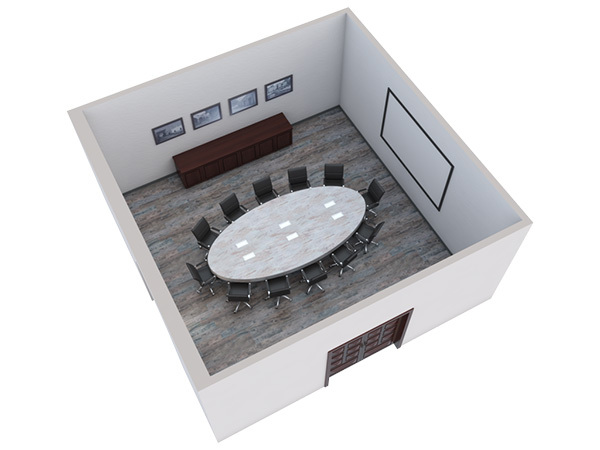 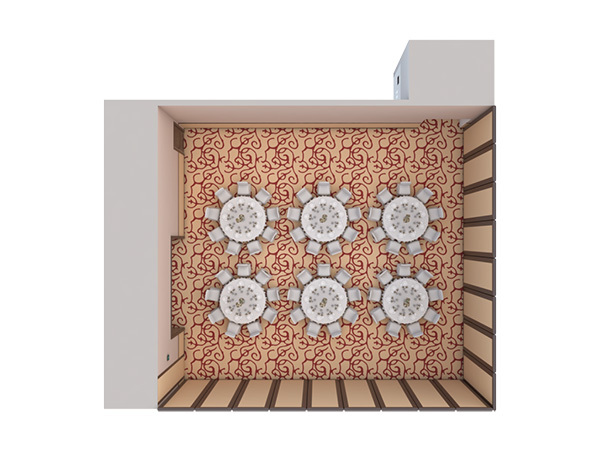 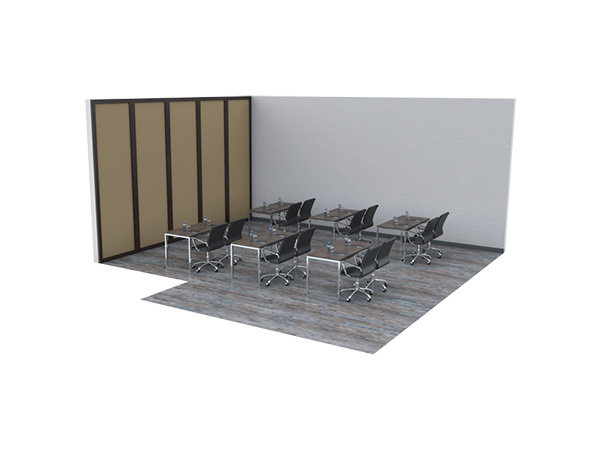 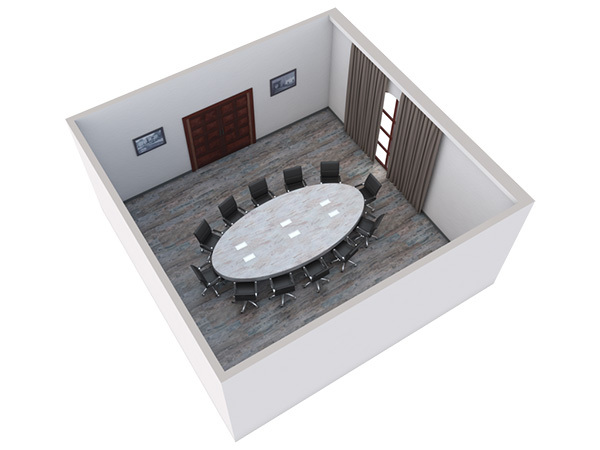 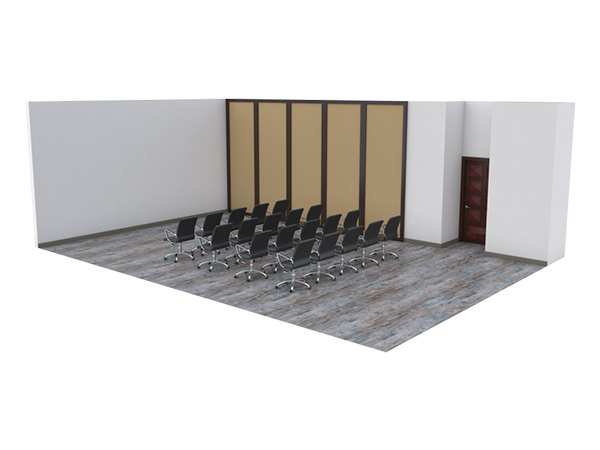 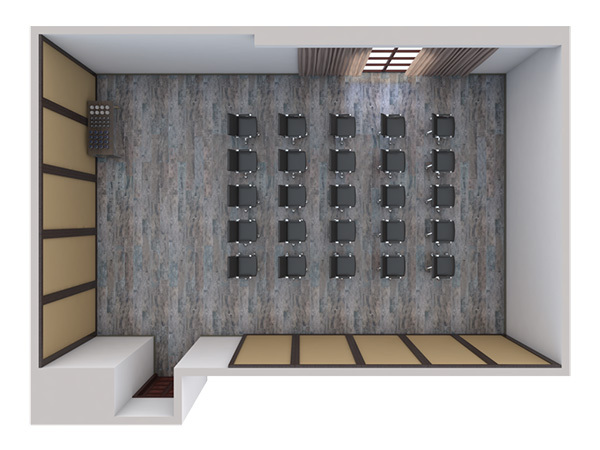 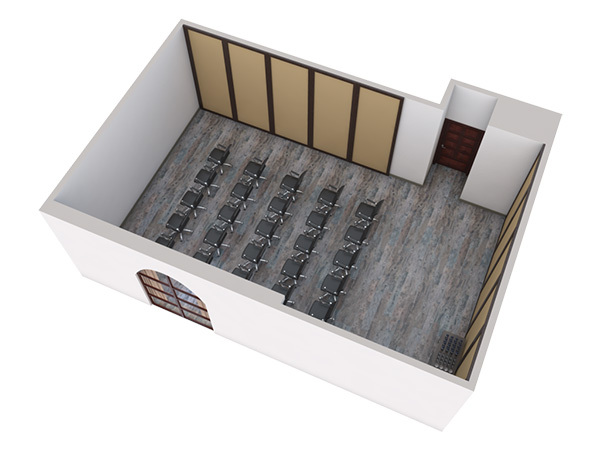 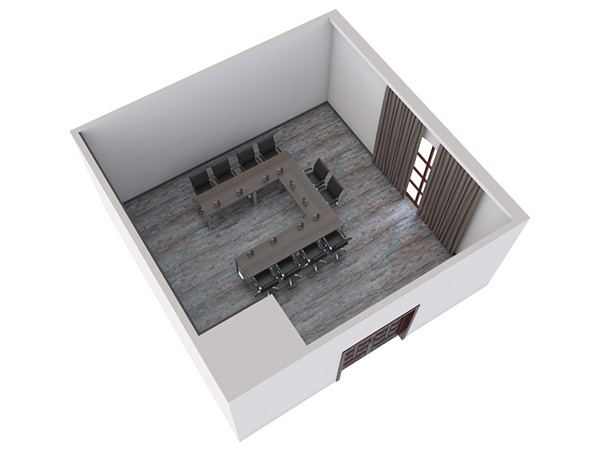 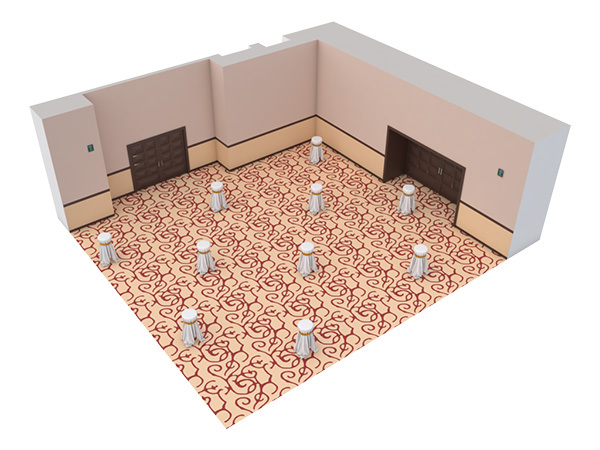 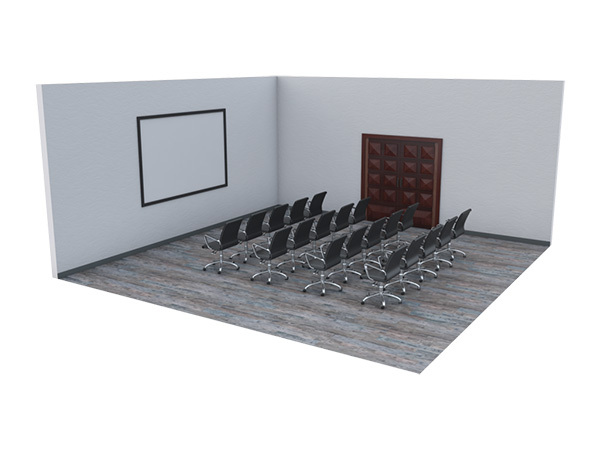 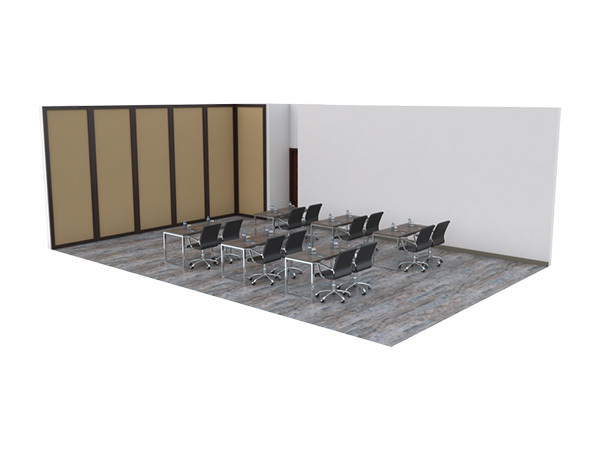 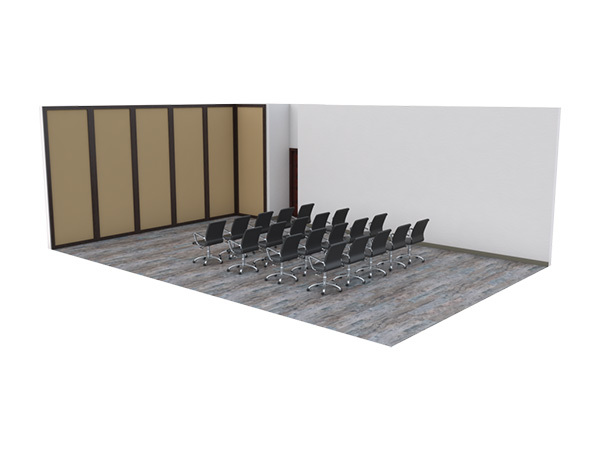 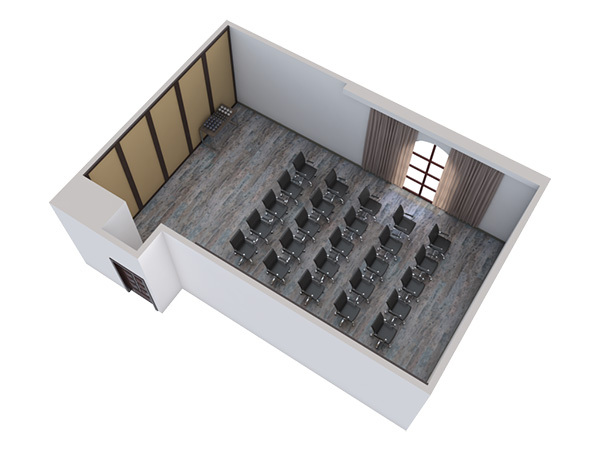 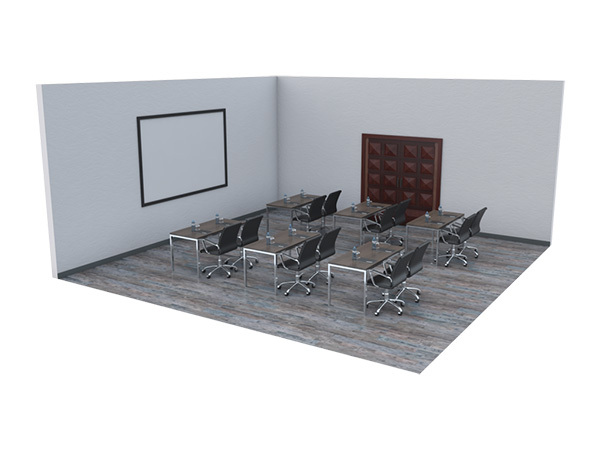 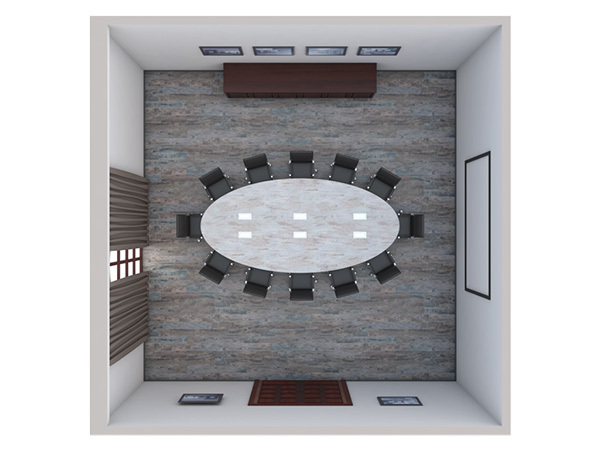 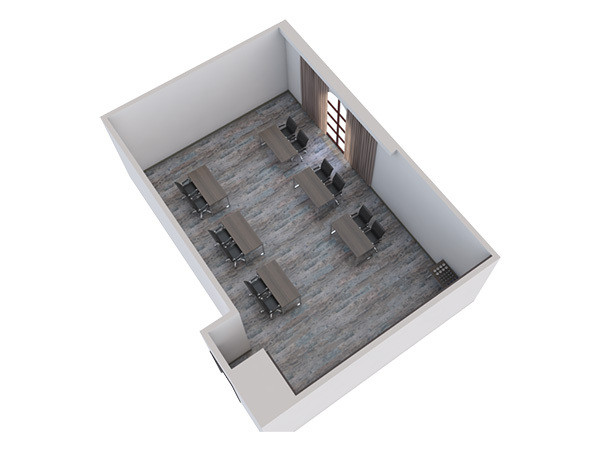 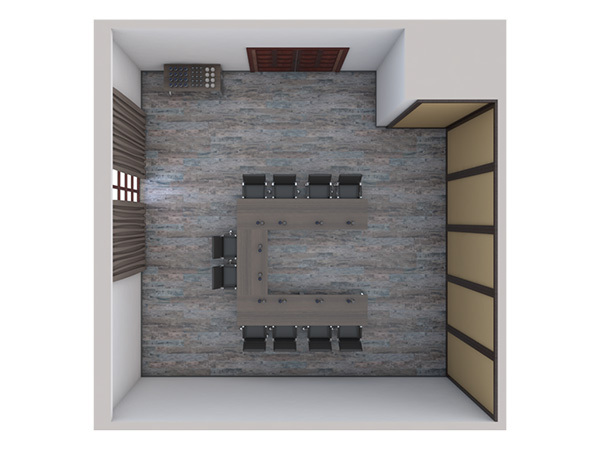 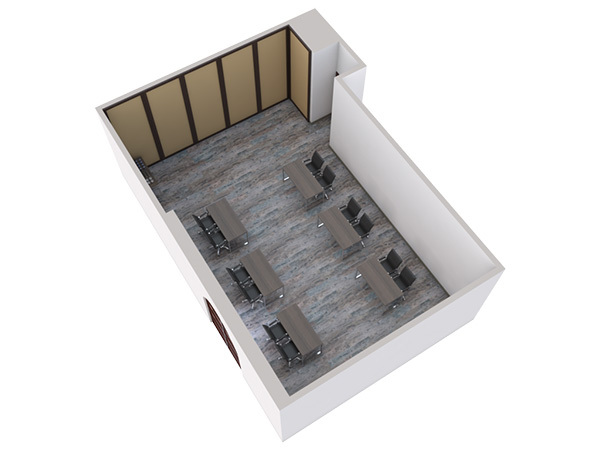 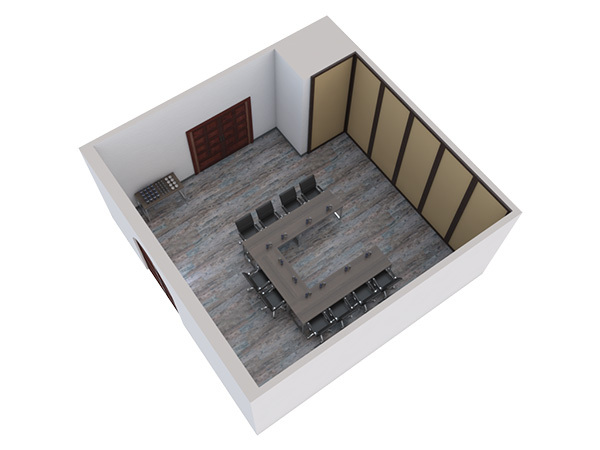 The newly constructed building can be divided into four breakout rooms. Our dedicated group event planners will make sure everything runs perfectly at Secrets Puerto Los Cabos - down to the very last detail. We offer a wide array of memorable group functions, from creative theme parties and fun-filled team building activities for up to 50 people (additional charges apply for more attendees) to casually elegant gala dinners and exciting excursions. 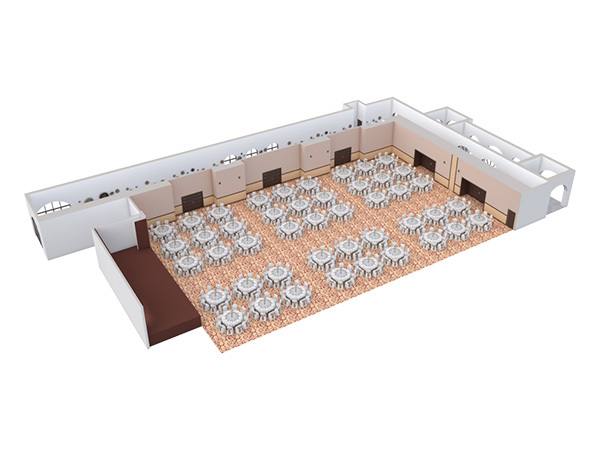 Whether it be on the beach, our on-site tennis court or in Secrets Puerto Los Cabos' dedicated meeting space, your group will enjoy the best Los Cabos and Secrets Puerto Los Cabos has to offer.